If destroyed or damaged beyond repair the Pequod sinks and one week later returns to the nearest port fully repaired with new components. Refer to Pathfinder vehicle rules located here http://www.d20pfsrd.com/equipment---final/vehicles#TOC-Sailing-Ship for more info on vessels. The ship was once owned by a captain so obsessed with his hunt of a demonic white whale that he destroyed himself and his crew. Such was the depth of his madness and hunger for slaughter that his blood soaked boat continues on in his stead. 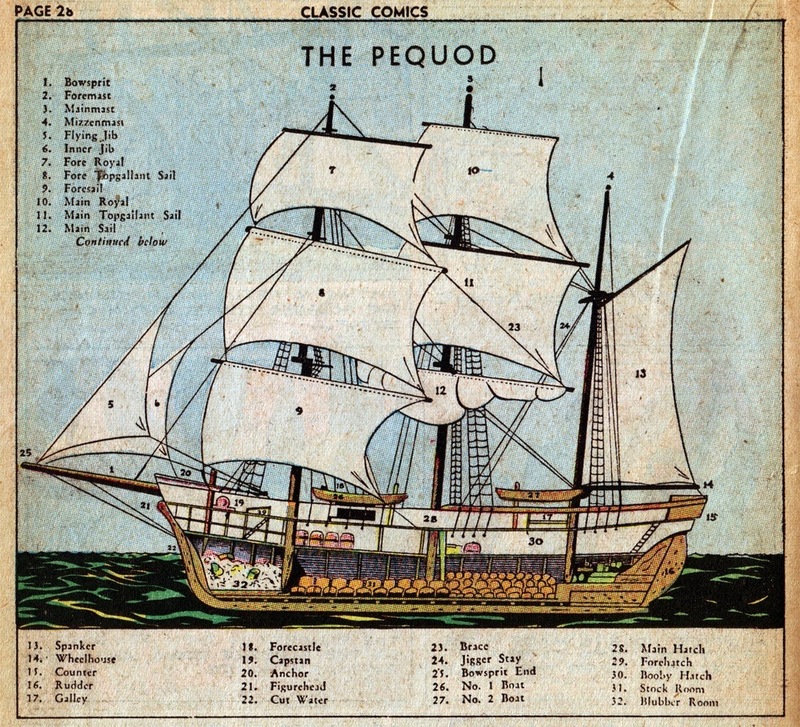 The Pequod is always a three masted boat with a whale skull on its prow, though all other aspects of it's actual appearance change as it rebuilds itself from the bones of what it kills and sunken ships. The ship seeks to destroy its eternal quarry the demonic white whale, though it will also hunt and kill any other whale that it comes across. To fulfill its purpose it will seek out a crew. Once the crew is out to sea one will be selected by the ship to be the Captain. As time goes on the madness of the ships first Captain will slowly begin to seep into any that ride the vessel. Every 48 hours the crew must make a will save (DC 20). For every failed check the crew gets a -1 to all rolls not directly involved with hunting whales or killing sea creatures. This resets after a week off of the boat. Once a day for an hour the boat can transform into a Skeletal copy of the Great White Whale. While transformed the Crew are protected by a magical bubble in the belly of the beast. The Captain can extend this transformation to 24 hours by drowning one of the crew. 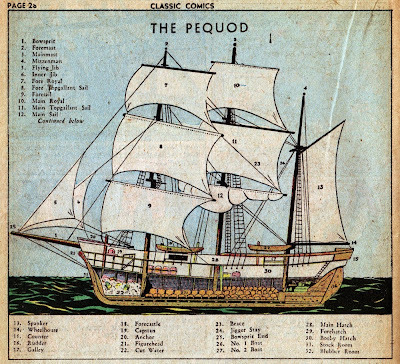 The Pequod is a fully stock and provisioned whaling vessel. Every 24 hours the provision barrels refill with new food and water, but the food always has the faint taste of brine and rot, and the water always tastes slightly stagnant. Once a day with a perception check (DC 16) 1d6 harpoons can be found randomly placed on the deck. If the roll exceeds the DC by 10 or more these harpoons are of masterwork quality. We also suggest adding the following haunt to the ship, the destruction of the ships ego and negative effects dissipate with the solving of the haunt. Compelled to seek vengeance on the white whale the effected Captain and the 5 crew members with the highest profession (whaling) ranks must row out to harpoon any whales they come across. This haunt materializes as a sudden red gleam in the captain and five crew member’s eyes and a pronounced limp from the captain. 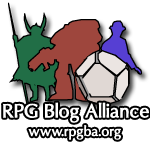 A greater geas is cast on the captain and the members of the harpoon crew whenever the ship senses a whale. The men must slay the whale at all costs. The crew must mutiny and murder the captain to defeat the haunt, only a death by mutiny will end the haunt.